Radial Fulfillment Center in Groveport is hiring! If you are looking for a job in the Central Ohio area, Radial is hiring over 750 people for the Groveport Radial fulfillment center to assist with peak holiday season, the busiest time for retail. As more people shop online, job opportunities in the fulfillment and transportation sectors have expanded dramatically to ensure consumers’ holiday packages arrive at their doors on time. Employees will source orders and send them to their final destinations using Radial’s technology, fulfillment and transportation solutions. Radial fulfillment centers are ideal for detail-oriented people with a passion for problem solving and teamwork. Seasonal hires will be working with cutting-edge automation and technology, and developing skills around organization, order presentation, quality control, and speed. Radial understands the importance of providing a positive work experience for its seasonal hires. Seasonal workers will earn competitive hourly wages, overtime and holiday pay, and enjoy flexible work schedules, employee discounts, and a referral bonus program. One of the biggest draws for these positions is that the hours are flexible. If you are only able to work mornings or weekends, they will work with their employees to find a schedule that works for them. Job-seekers can apply online and they will contact candidates on a one-on-one basis for interviews, as they receive applications. Some seasonal positions may be offered full-time permanent employment after the holidays. 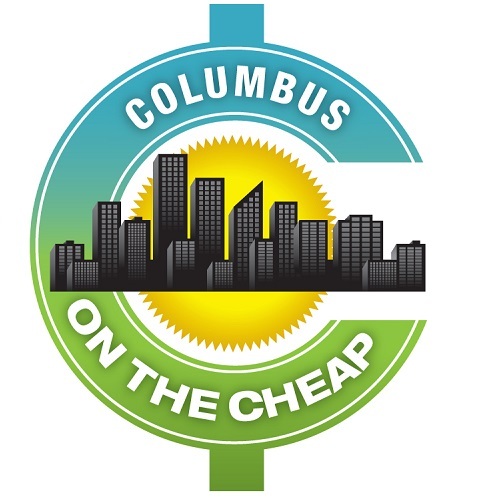 *Columbus on the Cheap is not affiliated with Radial fulfillment center, nor involved in any hiring or retaining of employees.